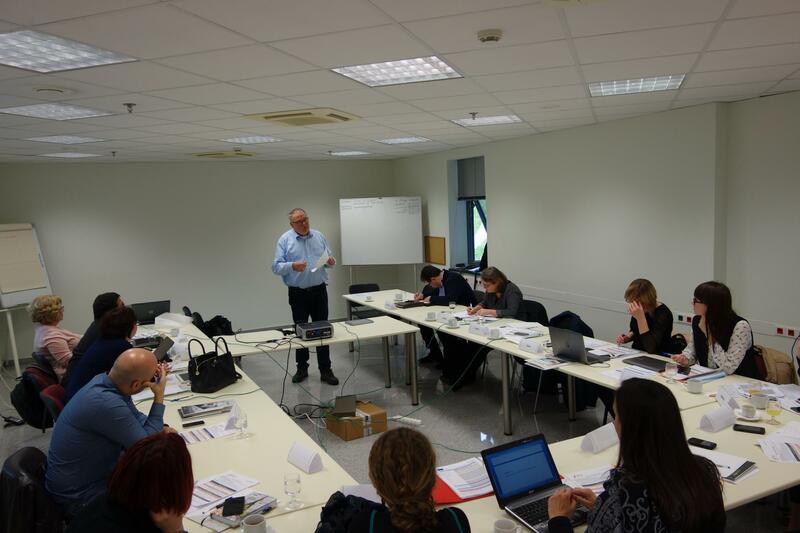 The kick off meeting of the project took place at Patras, Greece, on 15th and 16th February 2016, and hosted by Computer Technology Institute & Press “Diophantus”. The team discussed about all the major issues, concerning organic farming, agricultural markets, rural development, farming management, ICT in agriculture, biobased economy, ECVET, e-learning platform, e-commerce, course content, course structure, dissemination, and next steps. © SKIFF 2019 - all rights reserved.